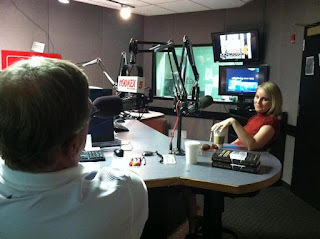 I'm available for media appearances, speaking engagements, and one-on-one coaching. Good Morning America "It's a wonderful idea!" ABCNews.com self-acceptance, with a lovely prize at the end of the day: love." Skirt! otherwise be a sad tale of a woman disillusioned with dating." She Likes to Read! "A good read for both men and women.... I was truly inspired." Single-Woman.tv - She Likes to Read! 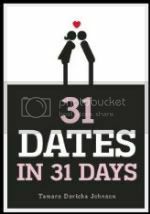 Cari's Book Blog "Trust me when I say 31 Dates in 31 Days is a really fun read." Tiffany's Bookshelf "I wish a book like this had existed when I was still single." 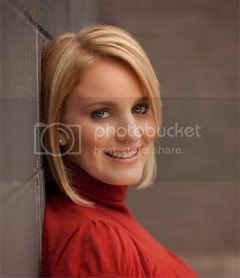 copyright 2011 Tamara Duricka Johnson. Powered by Blogger.